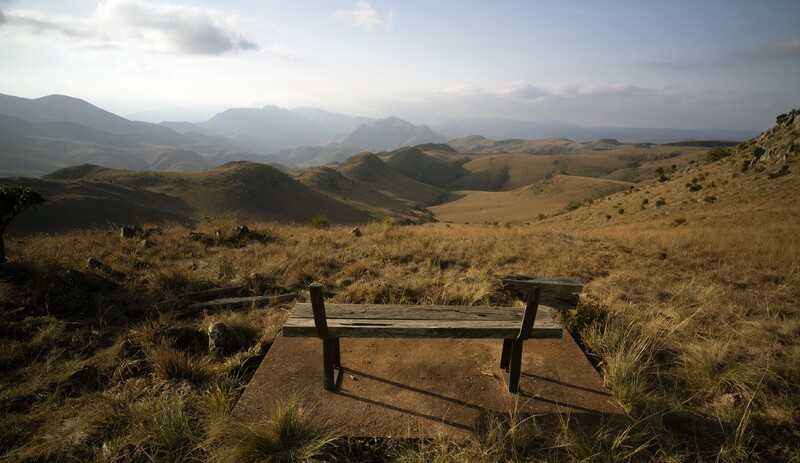 The kingdom of Eswatini, formerly Swaziland, is an African lower middle-income country. 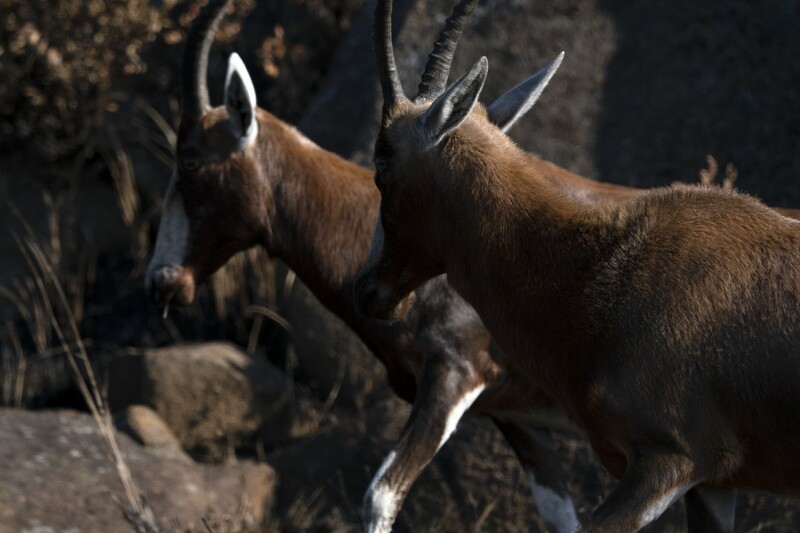 This small, landlocked monarchy in southern Africa, is known for its wilderness reserves and festivals showcasing traditional Swazi culture. 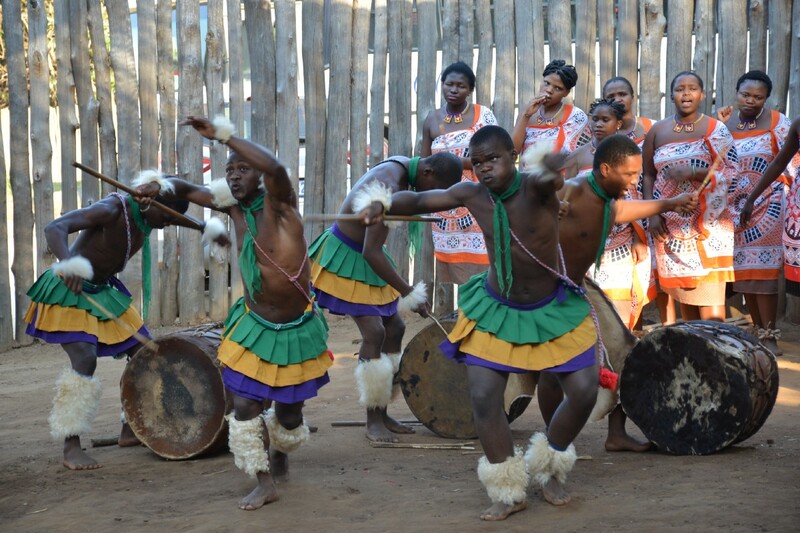 The kingdom of Eswatini, formerly Swaziland, is known its wilderness reserves and festivals showcasing traditional Swazi culture. The country is ‘a low-volume consuming Party’ as per the Montreal Protocol. 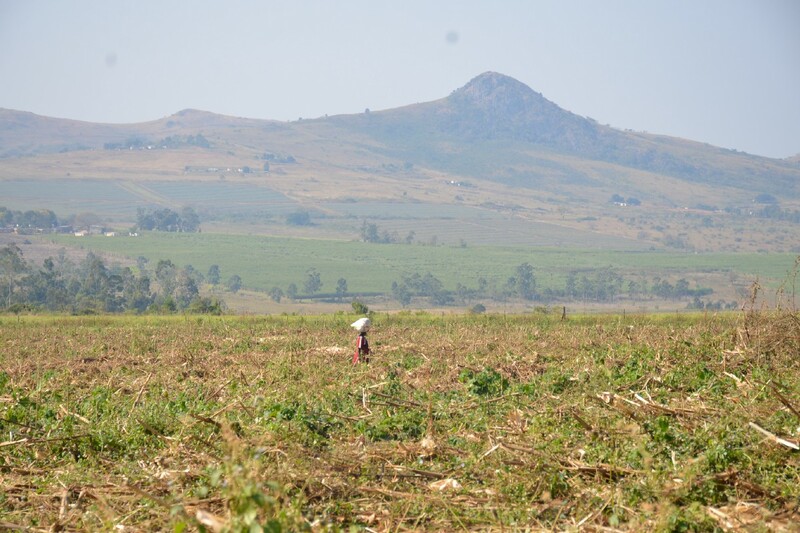 Nonetheless, Eswatini feels the impacts of climate change firsthand as the majority of the country’s employment is provided by its agricultural and manufacturing sectors. “Our weather pattern has changed. It is affecting our important plants, and as a result, our social and cultural lives. Every year we have the reed festival — a national festival of Swazis. Reeds are an integral part of Swazi culture but our reeds are not found in as much abundance as in earlier days,” says Ishmael Ndwandwe, Director of Environment Assessment and Compliance in the national Environment Authority. 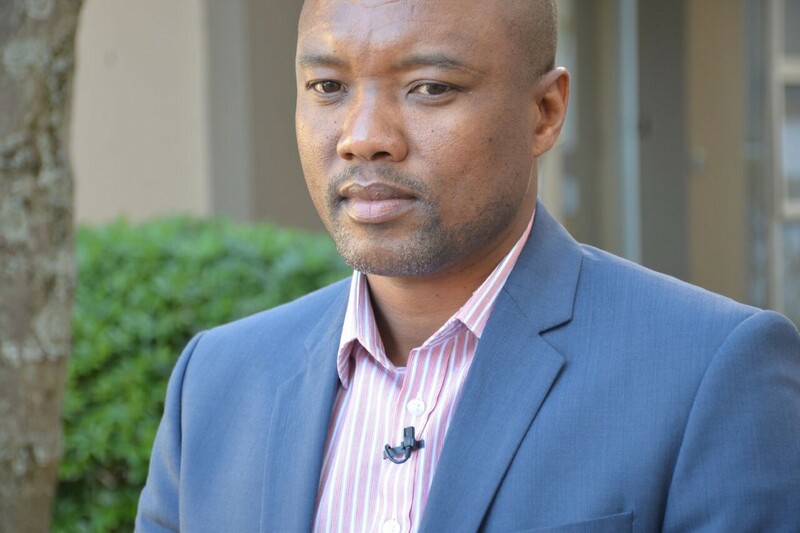 “Prolonged rainy season, short winters have become the new norm,” says Ishmael Ndwandwe, Director of Environment Assessment and Compliance. A radical change in terms of environmental awareness was seen when the country identified that the refrigeration and air-conditioning industry consumes a significant amount of Hydrochlorofluorocarbons (HCFCs), which are an ozone depleting substance (ODS). HCFCs are also potent greenhouse gases and thus contribute to global warming and extreme effects of climate change. The country moved quickly and innovatively in dealing with HCFCs, a unique example of how a country can respond when faced with a serious environmental threat. 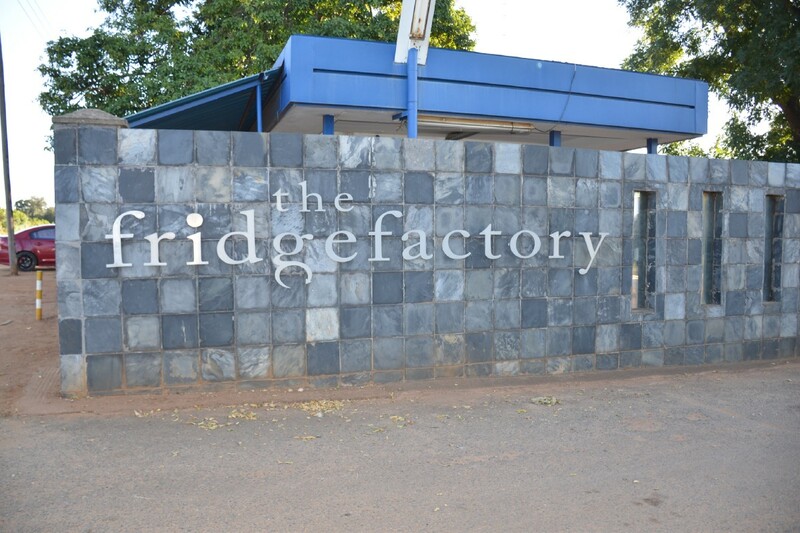 Palfridge, the only refrigerator manufacturing facility in Eswatini, was supported by UNDP to completely eliminate its use of HCFCs and meet its phase-out target. The country now produces domestic and commercial refrigerators that are 100 percent ODS free and with low global warming potential. 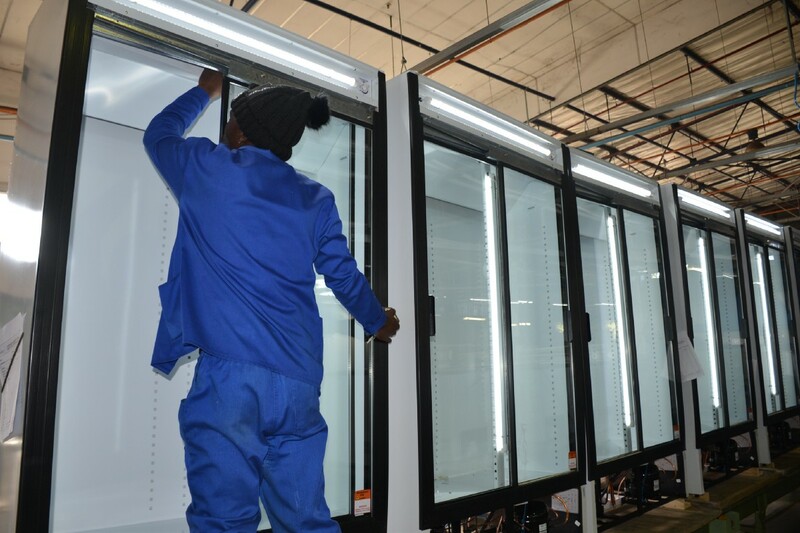 Domestic and commercial refrigerators produced in Eswatini are now ODS free and with low global warming potential. While UNDP assisted the final conversion process and the total phase-out of HCFCs in the insulating foam used in refrigerator manufacturing, UN Environment assisted in the training and policy support components, and German international development agency GIZ provided funding to help the transition to refrigerants that are not potent greenhouse gases. “If we can, why not the rest of the world?” says Palfridge CEO Peter McCullough. “ This is one of the best examples of what multilateral cooperation can achieve,” says Peter McCullough, CEO of Palfridge. 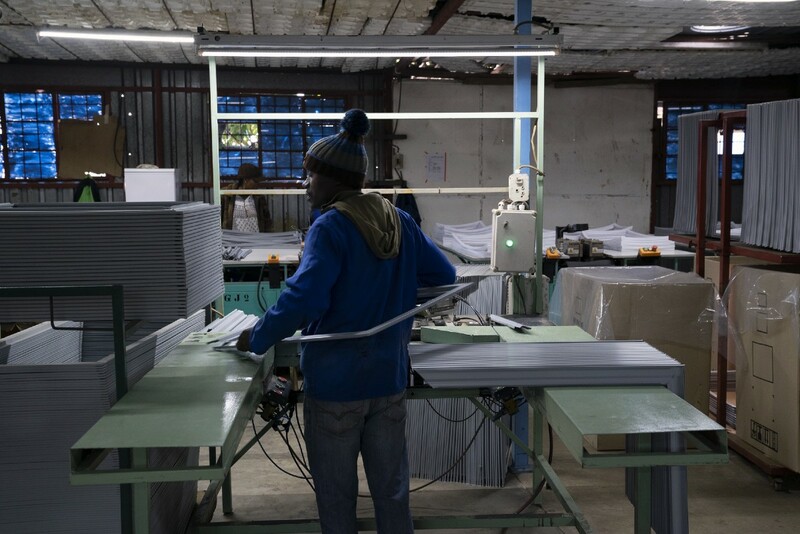 In 2017 Eswatini became the first country in the Southern African region to achieve this milestone of totally removing HCFCs from their manufacturing of air-conditioning and refrigeration products. The country was awarded the Montreal Protocol 30th Anniversary award for its entire work on HCFC phase-out. Over 300 individuals from various national stakeholders including customs and border staff, national technicians from medium to small-scale businesses, and tertiary institutions, have received training and equipment, with the support of UN Environment and the Multilateral Fund of the Montreal Protocol. 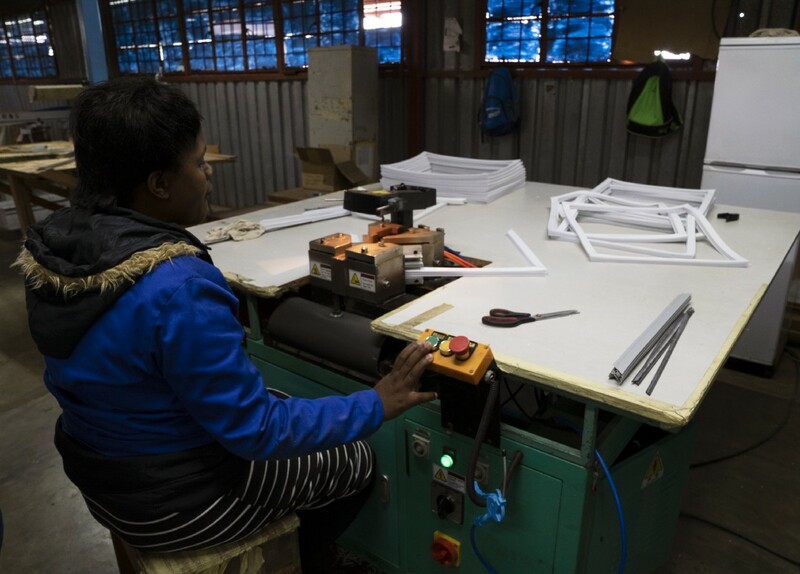 UNDP has been commended for the support of Palfridge’s innovative model of ‘tackling the issue of Ozone Depleting Substance through business,’ which not only contributes to the preservation of the ozone but also offers employment to over 50 Swazis. Palfridge’s innovative model not only contributes to preserving the ozone layer but also offers employment to over 50 Swazis. 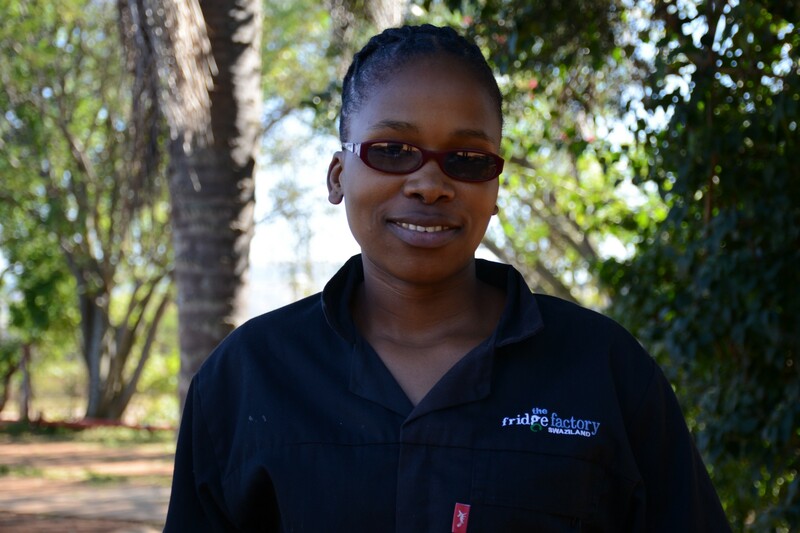 Nomfundo Shongwe works as a technician at Palfridge. Since 1991, UNDP has completed or is implementing close to 2,500 projects in 110 countries and has helped prevent 68,137 tonnes of ODS entering the atmosphere, while simultaneously eliminating 6.48 billion tonnes of CO2-equivalent emissions at minimal additional cost. 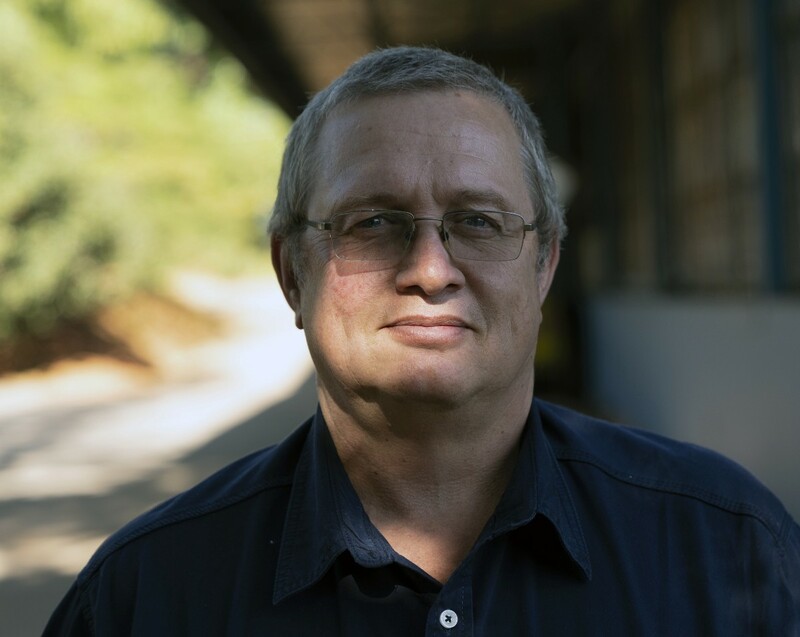 Developing countries have gained access to state-of-the-art technology, consumer energy bills have been lowered due to more energy-efficient appliances, innovation has been fostered, and a more equitable market for greener products has been created, allowing the manufacturers to maintain their competitiveness. More challenges lay ahead as parties to the Montreal Protocol have now agreed to the phase down of HFCs, through the Kigali amendment, adopted in 2016. Eswatini can build on its successful experience with HCFCs to meet this new challenge while reaping economic and human development benefits. 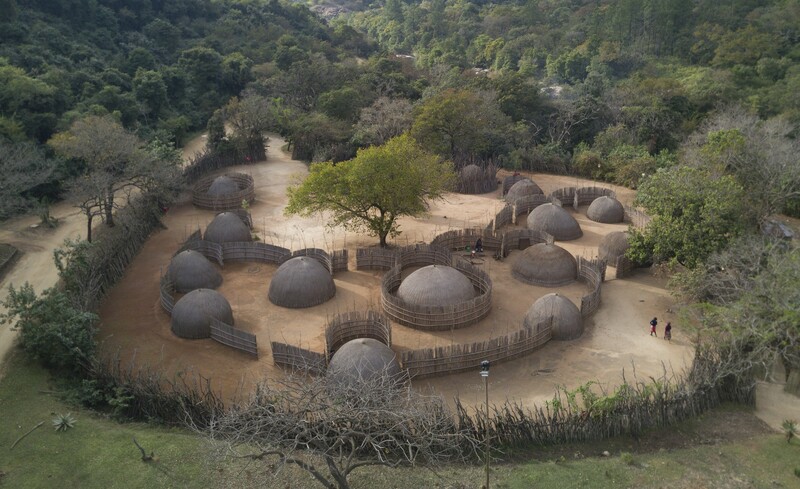 Aerial photo of Swazi huts in the Cultural Village.